Standard export carton or according to your requriemet. The price listed on our website is for reference only, the exact price depends on your bag material, thickness, printing colors, order quantity and quality requirement. Keep high quality with our 15 years' experience. Meet any of your requirements. Develop best solutions for your. 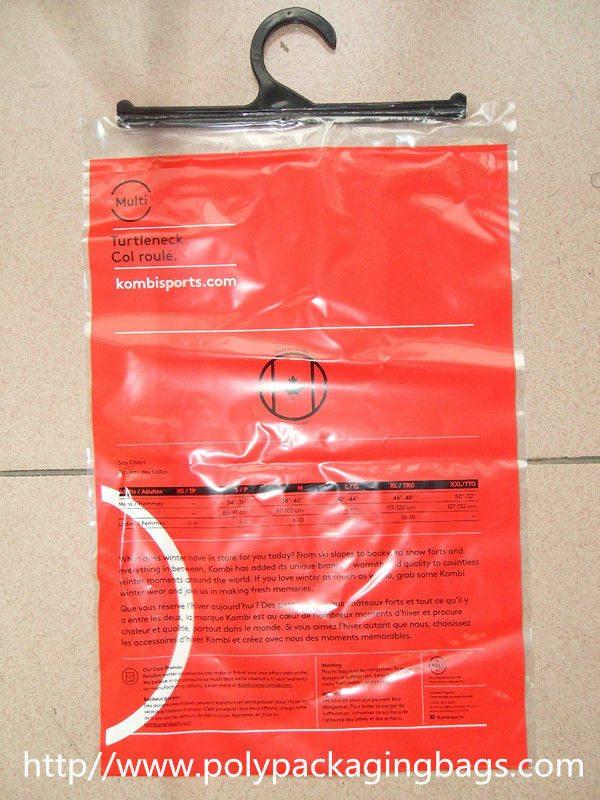 1.Garment plastic bag with hanger hook, clear and high puncture resistance. 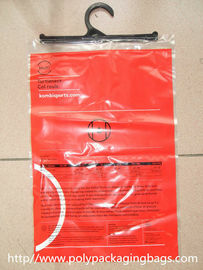 2.With button for easy opening and closing, reused design, very convenient. 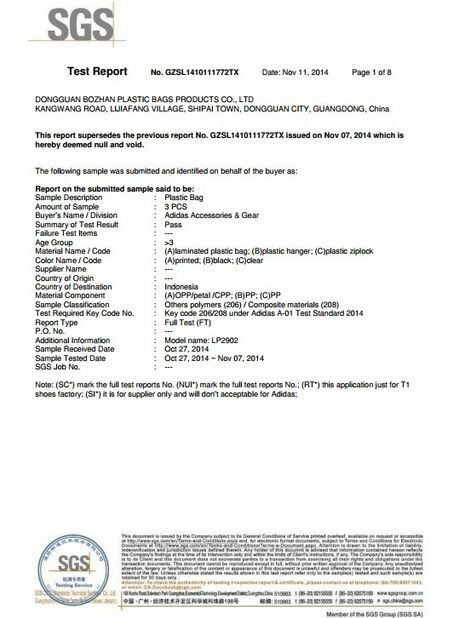 5.Any requirement of material, printing color, thickness, size or bag type of similar ziplock plastic bag is approved. 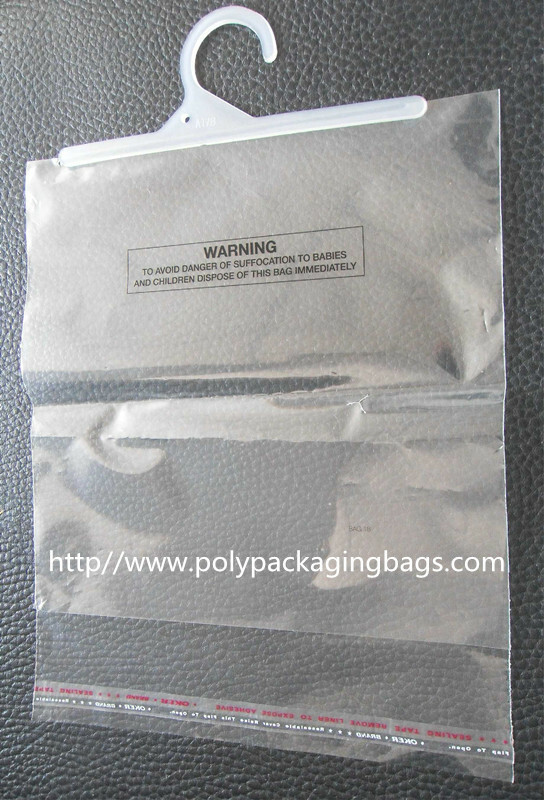 Application: Garment packaging, commodity promotion. Price: depends on the bag type, size, materials, thickness, color, quantity, the more the cheaper. 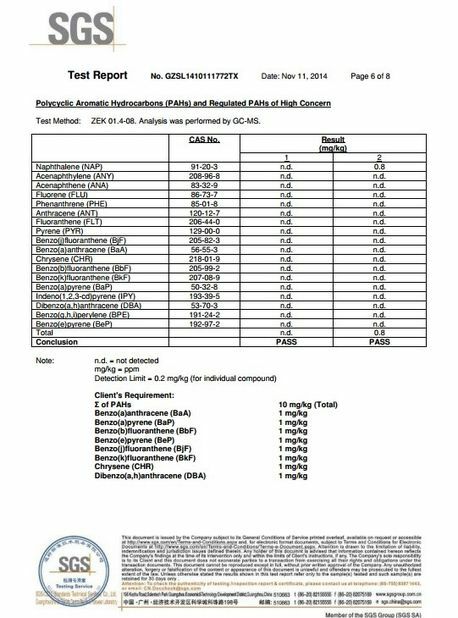 Material: PET, VMPET, OPP, matt OPP, CPP, VMCPP, PE, AL, PA.etc. Payment terms: All cylinder charge and 30% advance, 70% balance before shipment. Type of payment: Band transfer, TT, Western union, Paypal.